Tile and grout restoration by a professional tile cleaning service in Redondo Beach can bring your floor’s beauty back. done. Grout sealing does wear out over time, so if it’s been a while since you had the tile in your home put in, then it’s probably a good idea to think about having the grout sealing done again. What Is Tile And Grout Restoration? 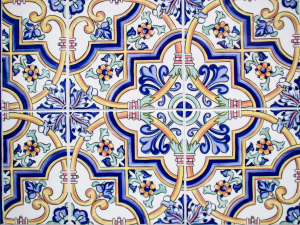 Tile and grout restoration describes a cleaning and repair process you can have done to your tile work in the event that it has been neglected and falling into a state of disrepair. If the tile in your home is in bad enough condition you may have no choice but to have it redone, which can be quite expensive. On the other hand, if the tile and grout in your home are not in great shape, but it is still salvageable, then you may want to consider tile and grout restoration. While this is more expensive than regular tile and grout cleaning, it is far less expensive than replacing the tile and grout in your home. When you have tile and grout restoration done a new sealing agent will be applied the grout in your home. This new sealing agent will not only help to keep anything else from staining the grout again, it will also act as a dye of sorts and help to return all of the grout in your tile work to a uniform color. While a professional tile cleaning service can often get the stains out of grout, there are times when this simply isn’t possible. In that case, having a restoration done is often your best option. Most people like to save money whenever they can, but you also have to remember that you generally get what you pay for. If you find a handyman service that claims they can do a great job cleaning or restoring your tile and grout, you would be wise to think twice before hiring them. Who do you think generally does a better job when it comes to tile and grout cleaning, a professional that specializes in it, or a handyman that specializes in general home repairs? 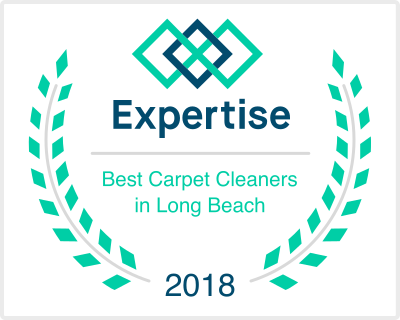 We will continue this in the next part of our article, but for now, just be aware that you will get better service from a tile and grout cleaning company in Redondo Beach.